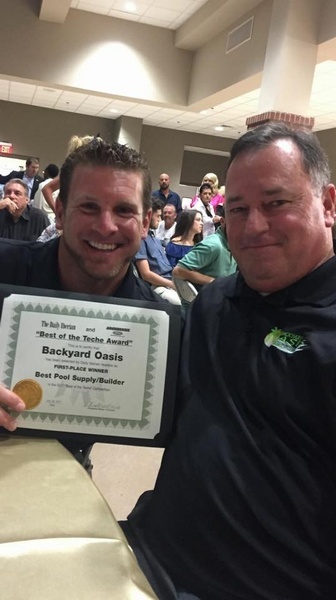 Backyard Oasis Pools and Spas, LLC offers one time cleanings, weekly & bi-weekly cleanings. We handle all aspects of service, maintenance, repair, and remodel to keep your pool looking it's best. We provide new sale and installation of in-ground granite pools and above ground liner pools. 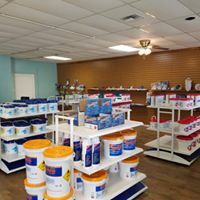 We have a variety of pool & spa chemicals, along with maintenance equipment. We are your one stop shop for all your pool needs. We're also a Polaris and Dolphin dealer. 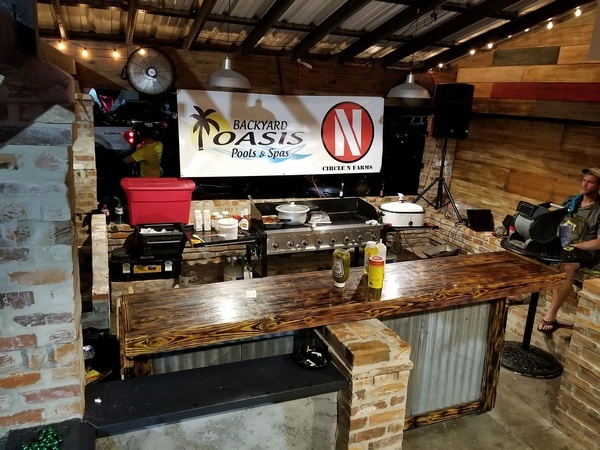 Backyard Oasis Pools and Spas, LLC is locally owned and operated, servicing Acadiana and surrounding areas. Our team is very knowledgeable, efficient and reliable for all your pool needs.